The vision of the daisy brings forth memories of childhood. Its bright, hopeful blossom is reminiscent of a chapter of innocence and possibility. This flower is a symbol of many wonderful things. We can seek the daisy’s messages to obtain greater personal growth. We can even focus on the daisy to learn how to achieve clarity in our life. The daisy has a simple presence and it is a fairly commonplace flower; however, this can be deceptive. The daisy has many powerful and important messages to teach us if we are only receptive towards them. Sometimes even the most simple things can offer beautiful and complex messages. The most notable symbolic meanings of the daisy are innocence, purity, and clarity. The bright colors of the daisy evokes and image of freshness. 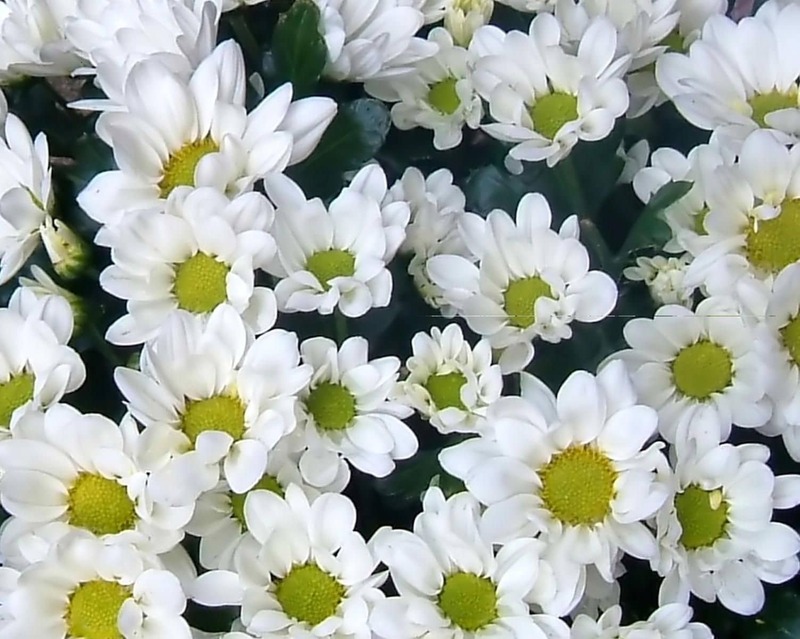 The clean white color of the petals are a powerful chakra. Colors can have an overpowering effect on us. White is an especially powerful chakra because it contains all the other colors. The brightness of the color white illuminates and can provide us with clarity. White has historically been associated with virginity and goodness. It is generally associated with positivity and historically has been a symbol of the Virgin Mary because of her chastity and virtue. The yellow center of the blossom brings forth feelings of energy, confidence and warmth. The sun-shape of the flower reminds us of the brightness each day brings and to welcome their challenges. The yellow chakra has a youthful and exciting essence. These concepts directly relate to the message of the daisy. Daisy symbolism is directly associated with concepts of youth and childhood. As kids, our minds are open and curious. For this reason, daisies can be a reminder for us to open our selves up to new ideas. Daisies are also thought to be the ultimate spring flower. When they begin to appear, it is an exciting sign that spring is on its way. For this reason, the daisy is a symbol of transformation. If we concentrate on the deeper meaning here, we discover a very important message. The appearance of a daisy can also be interpreted as a new beginning in your life. It is possible that the daisy is symbolizing the end of one era and the beginning of a new one. The white petals are then a sign that this new stage will be a fresh start. Your past is behind you and you can start the next phase with a clean slate. The yellow center reminds us to embrace this change with excitement and an open mind. Take a new interest in your surroundings and be accepting of the new developments. While the daisy is representative of childhood and innocence, you don’t have to be young to relate to it. The message of the daisy symbol can be powerful to a person in any stage of life. It is a reminder that we can achieve mental clarity and experience new beginnings. To do so, we have to let go of the things in our life that cause us to get bogged down. If you find yourself in a rut, the daisy can be a perfect token to bring you into an exciting new phase in your life. This can be achieved through proper meditation and channeling the energy the flower emanates.